Koh Lanta has a tropical climate influenced by monsoons. Hot season from November to April, rainy season from May to October. Average temperatures stay between 25C and 30C throughout the year. DRESS CODE: casual and beach attire, light cotton clothing, comfortable shoes, sandals: hat, sunglasses and a good sunscreen are essentials. When visiting temples it is advisable to dress modestly and wear shirts with sleeves. Some classy venues such as restaurants require a smart casual attire. 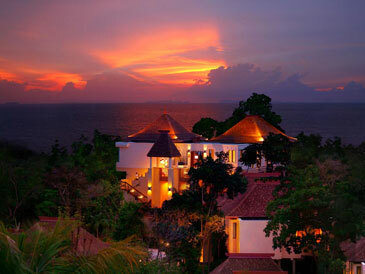 Koh Lanta has a limited variety of shopping: local markets and shops and shops in the hotels.